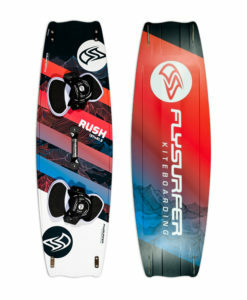 In the kite surfing world, Flysurfer has become the synonym for the bridled ram-air kite system. From the beginning, Flysurfer has fought for its own path – although that certainly wasn’t the easiest way to go, it has proven itself to be the right one. Flysurfer focuses on creating high-end products and customer satisfaction – because of this we have built a strong following of very loyal customers. 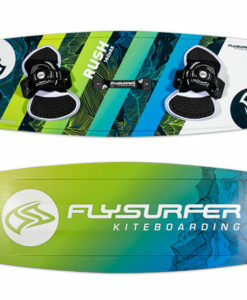 Whilst most famous for closed cell foil kites, the Flysurfer range has included boards for many yeards. We have created boards which focus on meeting riders real needs and combine performance and comfort. 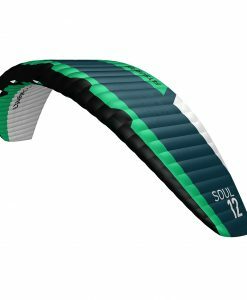 Our kite range is not limited to the closed cell soft kites anymore. 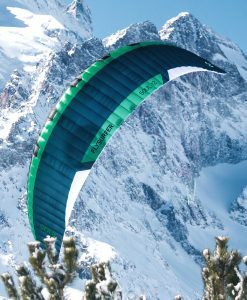 We have introduced single skin kites which have revolutionised snowkiting and we have created some leading edge inflatable kites. The Boost series offers a high performance freeride kite for those who want to stick to inflatable kites. Lead by Armin Harich and with the support of a few others Flysurfer have come a long way in the last ten years. Kite design really has little to do with arts and crafts like it originally was and now revolves around advanced CAD design, computer wind channel testing and actual wind tunnel testing and only then prototyping and practical testing. These tests serve to get rider feedback. Further pre production tests are carried out to ensure high quality production and that all kites fly the same. 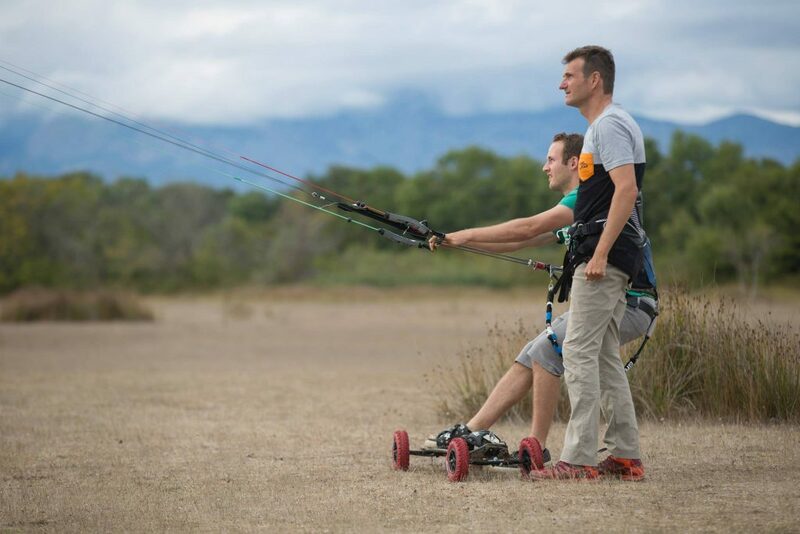 Being part of a successful paraglider company (Skywalk GmbH) really has its benefits from sharing resources to technological developments, to production techniques. There is a free movement of both staff and technology between the kite and paraglider divisions. Quality and customer satisfaction are a big deal. For this reason Flysurfer offer a 12 month Free Repair warranty. 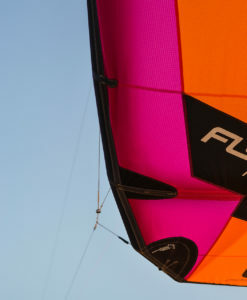 This is valid on all privately used Flysurfer Kites during the first 12 months from the date of purchase. 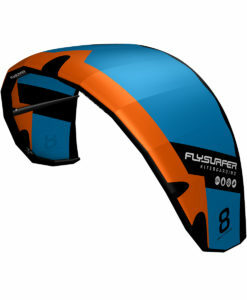 Flysurfer Kites are covered for private use only. Commercial use, e.g. instruction or rental as well as damage resulting from carelessness and/or negligence (e.g. contact with obstacles, etc.) is excluded from this warranty. Flysurfer and Flyboards are distributed in the UK by Maxtrack Limited. Maxtrack have been around since 1997 and have been working with Flysurfer since 2009.